The blender is a great attachment for the Bosch Compact & Styline Mixers. 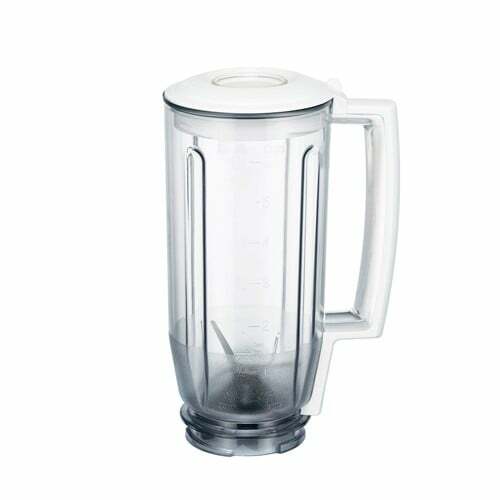 The Pitcher is durable and attaches easily to the high-speed drive. The blades are strong enough to blend ice and are removable for easy cleaning. 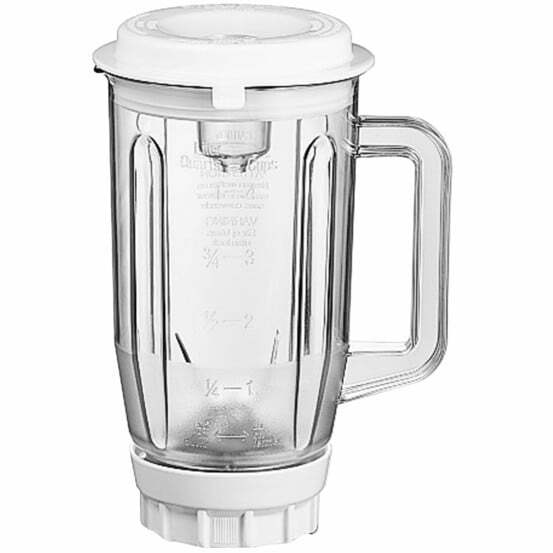 Use your blender to make milkshakes, smoothies, soups, nut butters, bread crumbs, baby foods and much more. 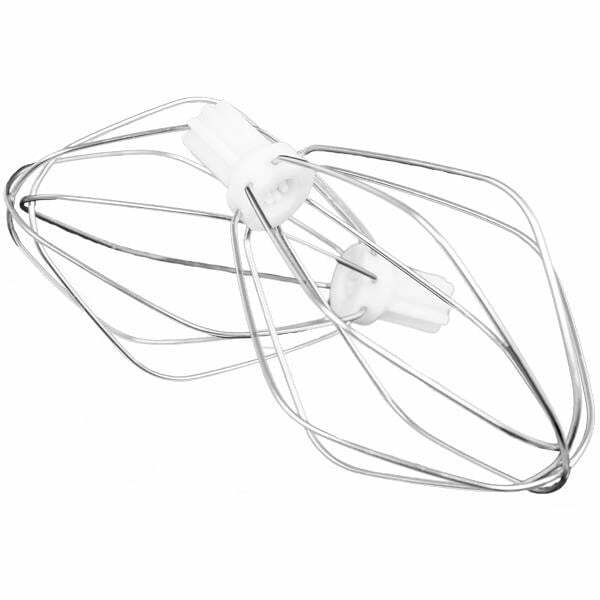 This blender is for use with the Bosch Compact & Styline Mixers. *This cannot be used with the Universal or Universal Plus Mixer!